The college has been a great time for me. It not only gave me the knowledge to excel in life but also gave me the confidence and courage to face difficult situations with a cool and calm mind. The management has been very helpful understanding the requests of the students. Daviet, jalandhar is the best engineering college under PTU, jalandhar. If your marks is not too good to get into prestigious government colleges of our country and you don't want to spend lots of money in other private prestigious college of our country then also you want to do engineering then this is the best college for you. The campus is good. Recently this college had NAAC accreditation with grade A. 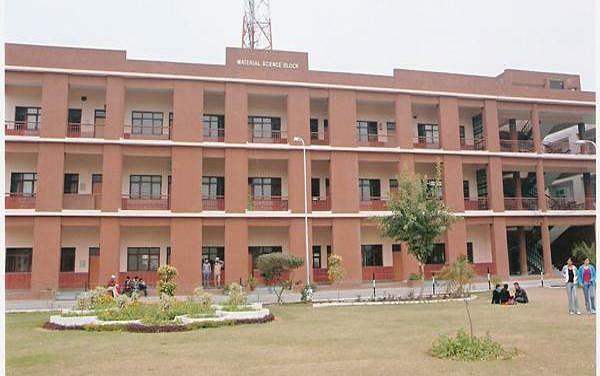 This is the best engineering college in jalandhar after NIT, Jalandhar. Experience at daviet is not better than any other college. But day are full of different activities with different clubs for poetry, dance, theatre etc. Campus is smaller than other colleges. But less time is wasted in roaming. Interference between departments is very less. 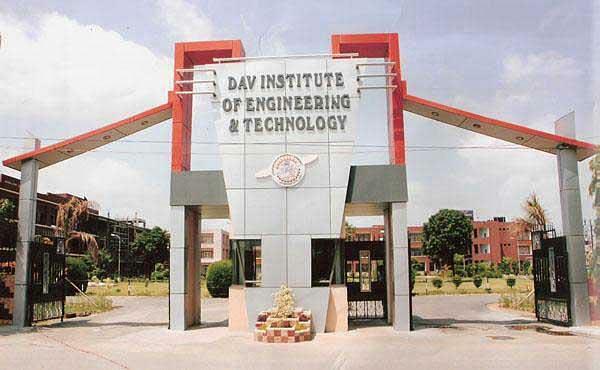 DAV Institute of Engineering and Technology, Jalandhar, popularly known as DAVIET is an engineering institute established in 2001. The institute was founded by the Dayanand Anglo-Vedic College Trust and Management Society. United Kingdom Accreditation Services (UKAS) Quality Management and SGS Group jointly accredited the institute with ISO 9001:2000 certificate in 2005. The educational institute is approved by AICTE and it got itself affiliated to Punjab Technical University (PTU). The institute spreads over an area of about 18 acres with beautiful landscape on Jalandhar- Amritsar National Highway. It has world class infrastructure. The college has been honored by Wipro as a Trusted Academic Partner. The institute intakes 420 students for B. Tech. programs, 72 students for M. Tech. programs, 125 students for part time M. Tech. programs and 60 students for each of M. B. A., M. C. A. and CEEP courses. 10% and 5% of the seats are reserved for management quota and NRI sponsored candidates respectively. It has industrial collaborations including Oracle Academic Initiative (OAI), Cisco Networking Academy Program, IBM Academic Initiative and MSDN Academic Alliance (MSDN AA) Program. Some of the companies that visit the campus are NIIT Ltd, Pingaksho Technologies, D.P. Jain & Infrastructure, Wipro Technologies Ltd., Infogain, Boton Cables, Gray B. Research Private, IBM, Vision Technology & Media, Simplex Infrastructure Ltd., Global Career Development Services, Beta Soft, GTB Transformers, Incept and Power System. Research: DAVIET also carries out original research in the development of cutting edge technologies. In order to promote research in various areas of technology, engineering and various areas of national interest the institute has established a Research Foundation. Extracurricular: The institute believes that class room teaching is not enough to help the students in their all-round development, and hence it encourages the participation of students in various extracurricular and co-curricular activities along with joining the various clubs and societies of the institute. The college organizes a talent hunt every year where various events are conducted which include theatre, group and solo singing, dance, literary events and fine arts events. DAVIET’s students take active part in PTU festival and it has been the winner of Zonal and Inter-Zonal PTU Youth Festival for consecutive five years. Computer Center: Computer center spanning over 1000 sq. meter area houses 740 computer terminals connected with LAN/WAN. The internet accessibility is 40 mbps through 24 hour leased line. Laboratories: There are total 78 laboratories. Each department has all the requisite well equipped laboratories for the curricula. Sports: The institute has created a very good infrastructure for sports. 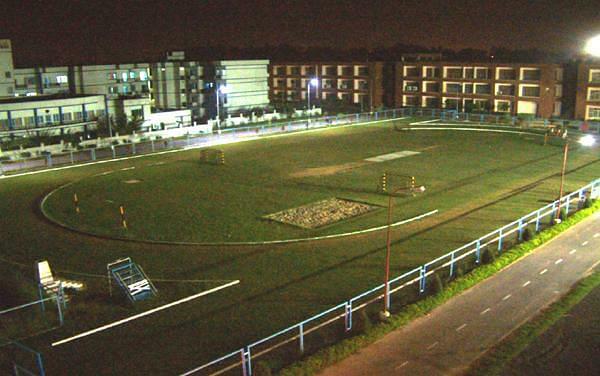 There are various playgrounds available inside the campus such as- two for basketball, volleyball and badminton, one athletic track, one lawn tennis ground etc. Dataquest placed DAVIET at 60th in all India ranking through a survey conducted on top technical schools. CSR-GHRDC placed it at 2nd in most promising engineering colleges and 40th in all India ranking. 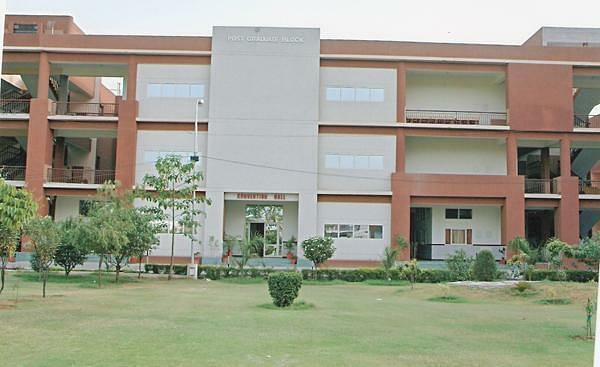 It was awarded the best engineering college of Punjab Technical University in 2013. It was ranked 35th among top 40 private colleges of country by ‘Electronics For You’ magazine. "Daviet, jalandhar is the best engineering college under PTU, jalandhar." I have given jee mains after my board exams. My marks was not good in jee mains, it was very low. I got admission in this college on the basis of my cbse 12th board percentage. I landed up in this college as it take admission on the board result and as well as on jee result. The jee result is given preference. Yes, there is an interview process. In this interview it is checked that you are genuinely interested in engineering or not, if your marks is low and you clear is interview than you have a greater chance of admission. I am currently in the first semester. "This is the best engineering college in jalandhar after NIT, Jalandhar." My jee rank was around 144000. I have given not only jee mains but vitee and bitsat but my rank was not good to go into these colleges. I choose this college because it is one of the best engineering in Punjab college with 20.5 lac of highest package.The placement of this college is also very good, the college tells that that it have 100% placement for the eligible candidate. Yes, there is a interview with the dean of students at the time of admission. I am in 1 sem of ECE engineering. "Experience at daviet is not better than any other college. But day are full of different activities with different clubs for poetry, dance, theatre etc." Admission at the college is based upon the merits of Jee marks. Though there is also another way to get the admission that is through management quota.